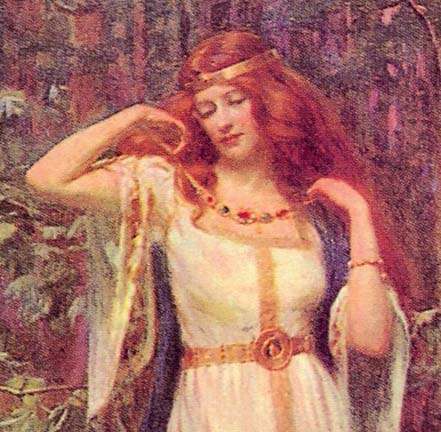 Who is the Norse Lady of Love? This entry was posted on May 2, 2013 by Metalgaia. It was filed under All, Norse, Norse Paganism, Spiritual and was tagged with freya, love, norse, shrine. Great article and website. I am going to reblog this one. Thanks. Here’s a link (under the picture of Freya) to a great article on Freya by Ember Cooke which looks like it originally came from the Northern Tradition Paganism website. Enjoy! This is an absolutely wonderful article, I’m so glad I found it. I was inspired today to blog a new moon ritual dedicated to Freya – I feel like I have to read more about her!